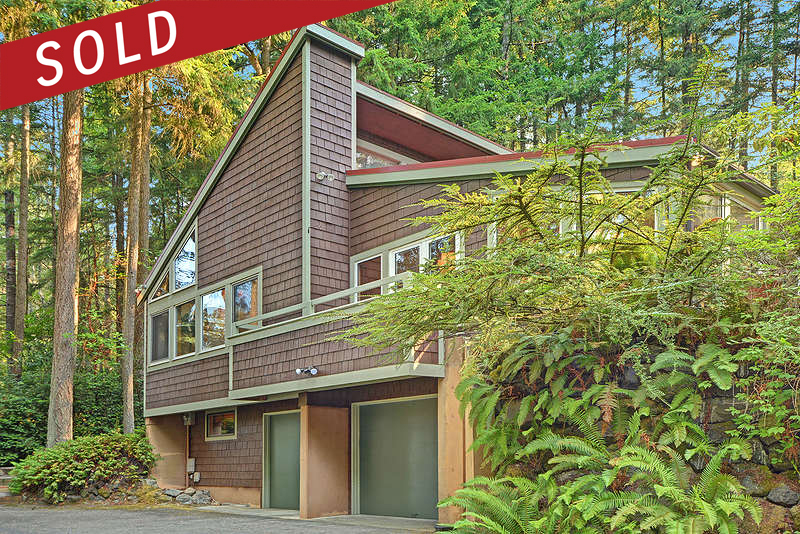 16730 Seminole Road NE Poulsbo - Sold! 16730 Seminole Road NE Poulsbo – Sold! A gorgeous NW contemporary home. Sold by Rik Keller of Keller Williams Seattle Metro West.